Opened in 2012. Newly renovated in 2019. 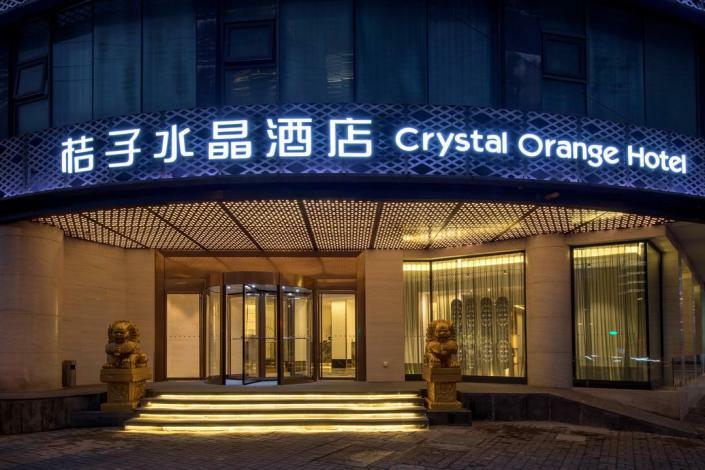 The Orange Hotel Select (Shanghai Gongping Road North Bund) is located a short walk from the Huangpu River and Tilanqiao subway station on Metro Line 12, granting easy access to downtown Shanghai. People's Square is just a 20-minute drive from the property and the Bund is 15 minutes away. This Shanghai hotel offers parking and Wi-Fi access in public areas.